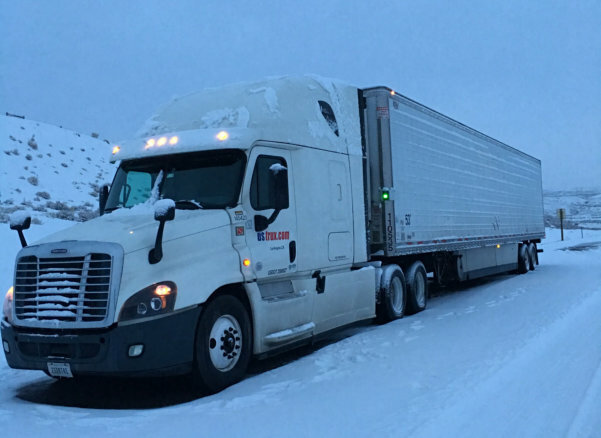 US TRUX LLC is a nationwide temperature-controlled transportation service provider. 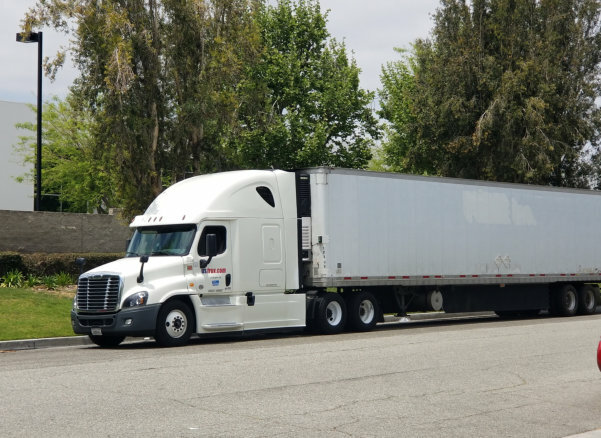 We are a driver and contractor focused carrier with late model and well maintained equipment backed with dependable 24-7 driver support. 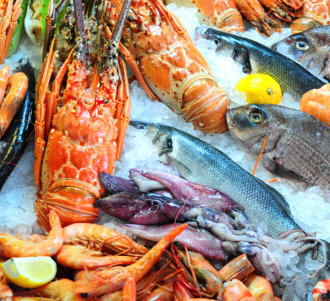 We transport temperature controlled (chilled-frozen) foods from manufacturers and cold storage's to food and grocery distributor, prisons and restaurants nationwide! 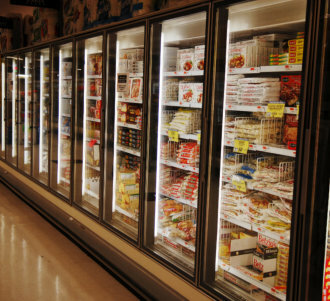 OUR PROFESSIONAL TEAM OF DISPATCH, CUSTOMER SERVICE REPRESENTATIVES, AND SAFE DRIVERS DISTRIBUTE CHILLED AND FROZEN FOODS NATIONWIDE. 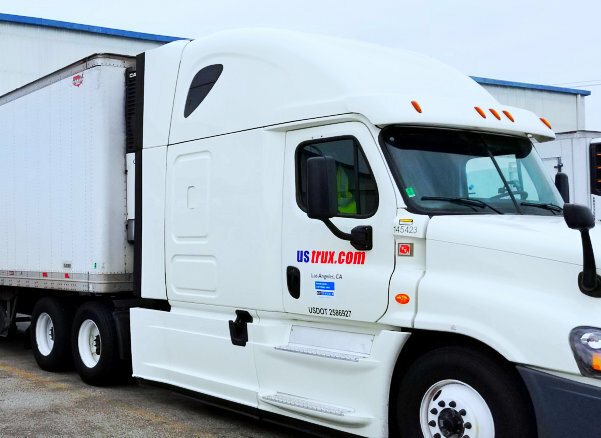 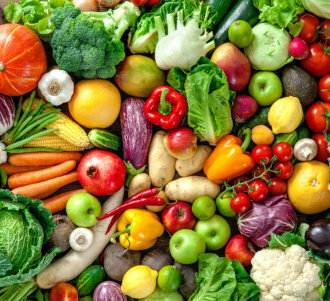 US TRUX LLC is a reliable and safe carrier of fresh and frozen foods operating the latest models and well-supported equipment guaranteeing consistent quality services!